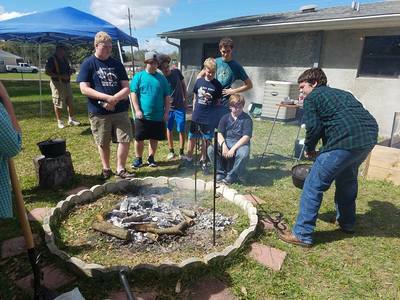 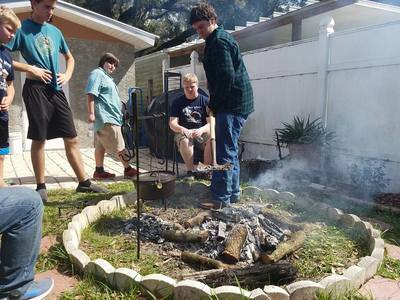 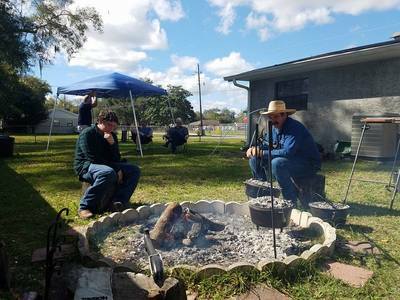 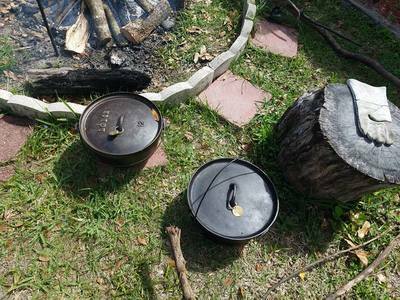 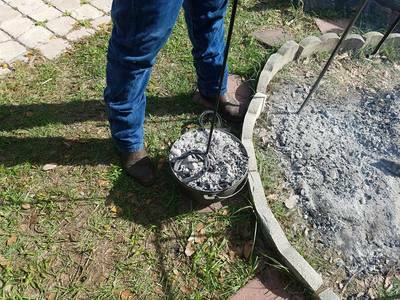 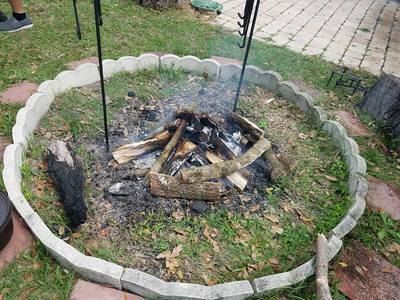 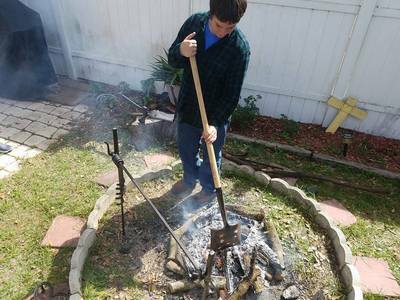 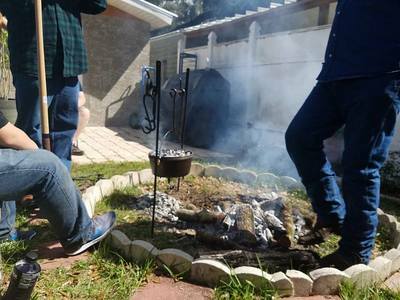 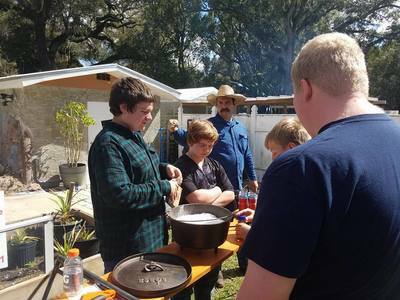 Two of my greatest joys are campfire cooking and working with local youth. 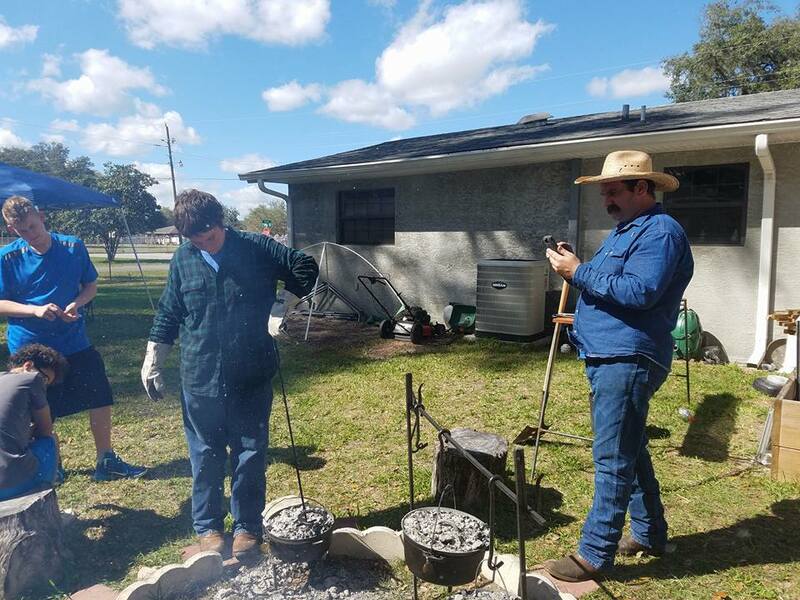 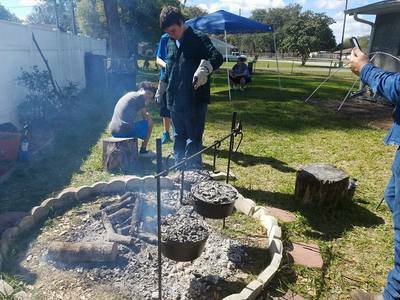 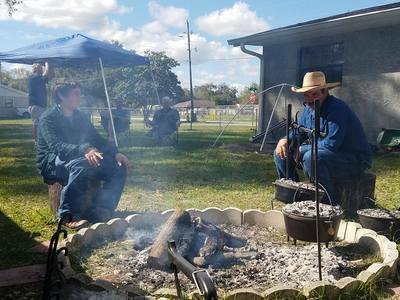 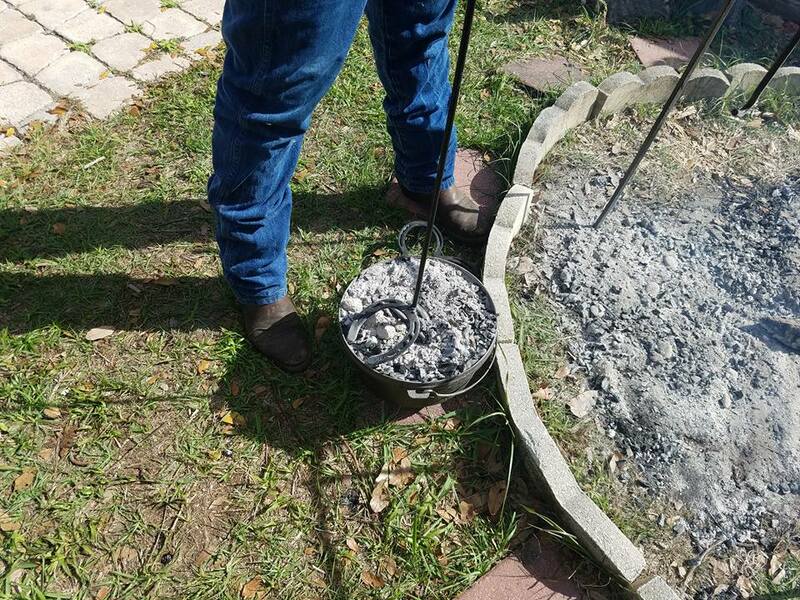 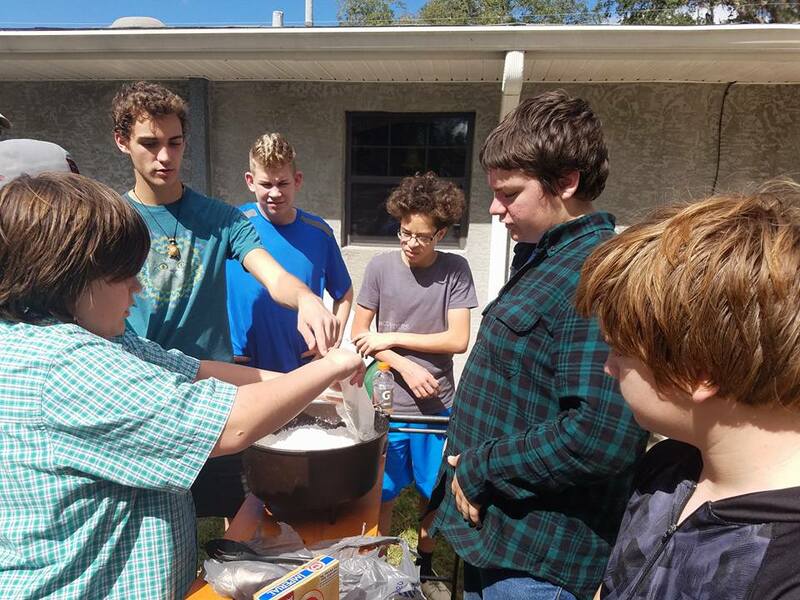 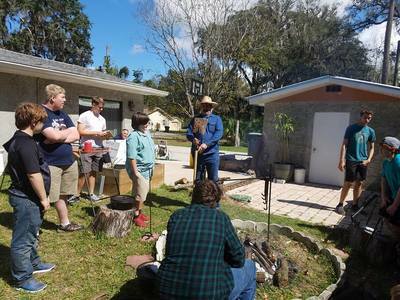 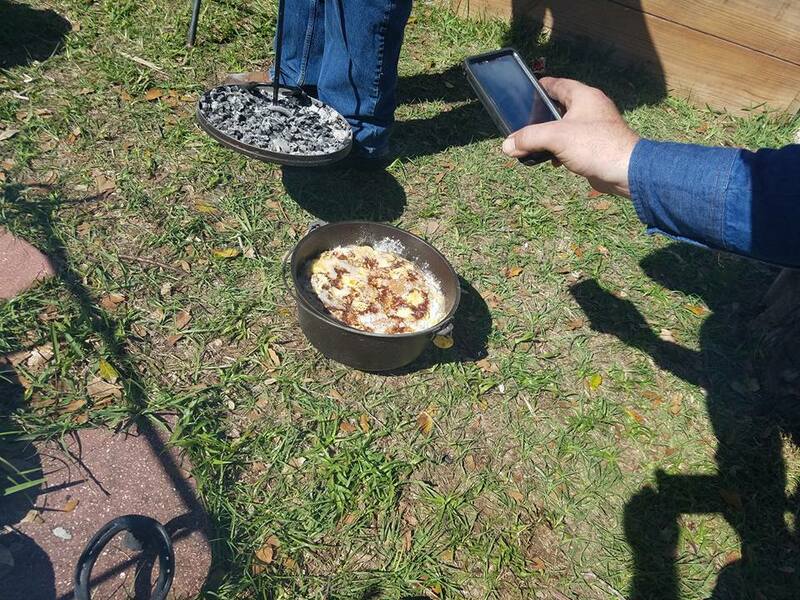 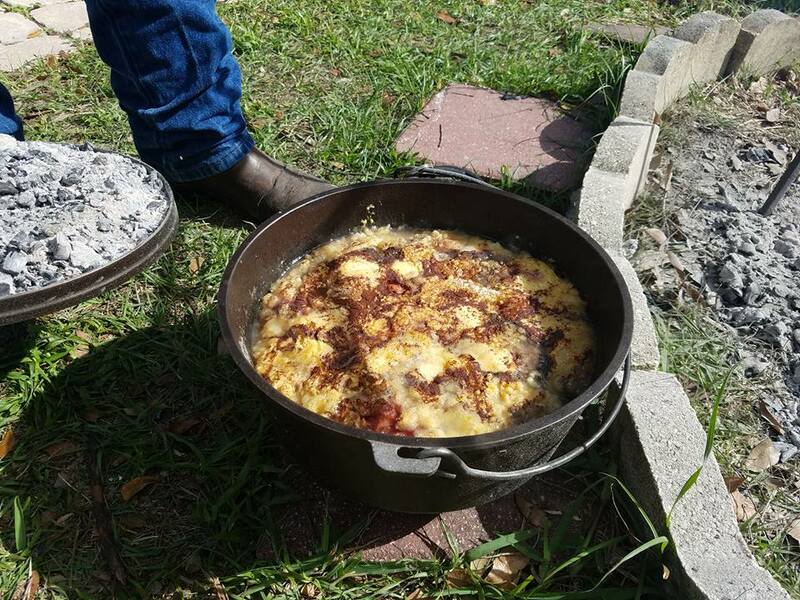 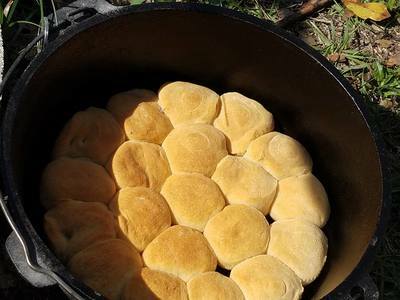 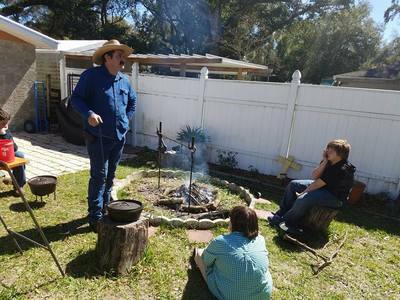 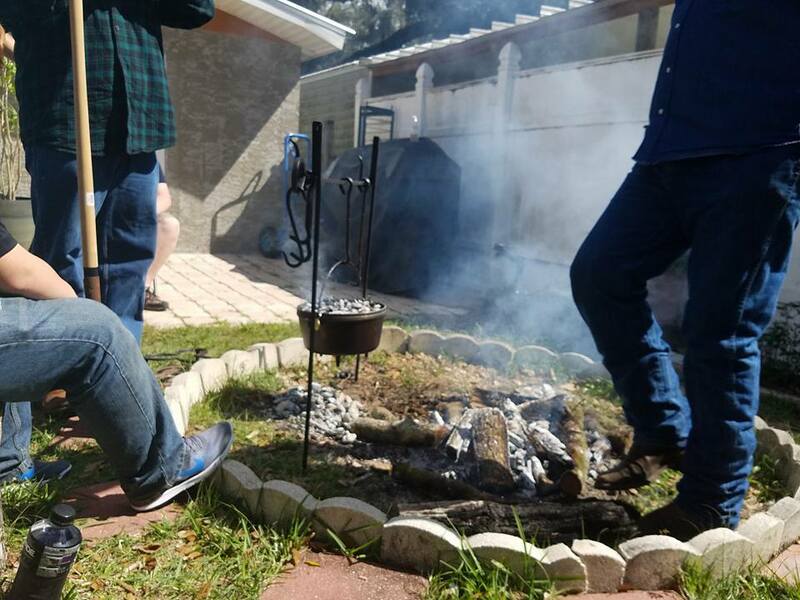 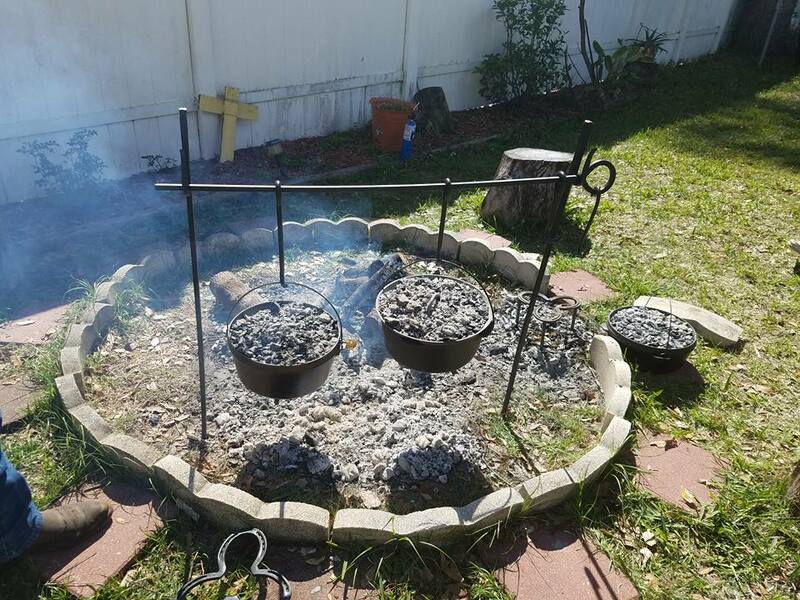 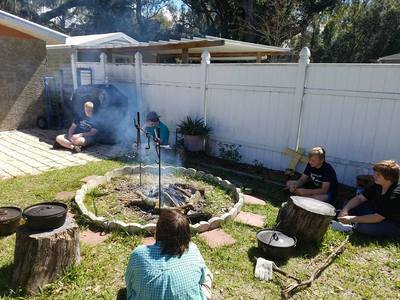 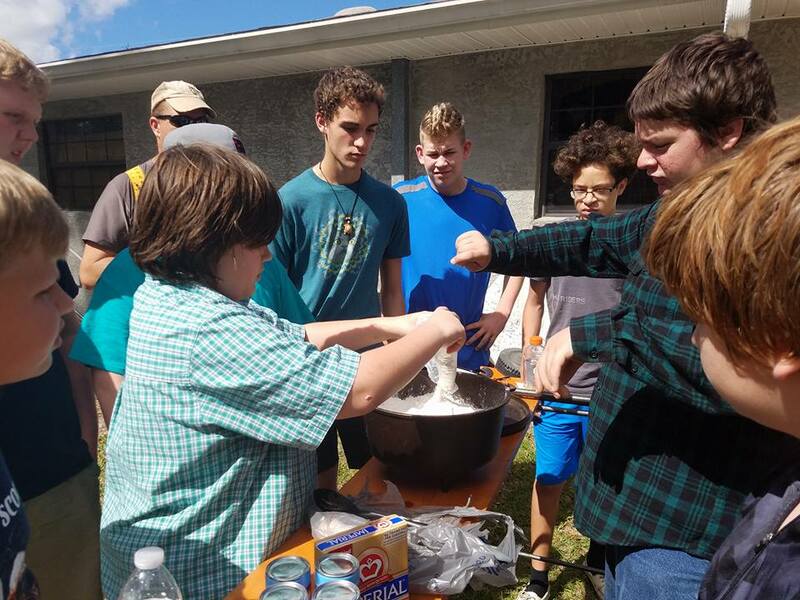 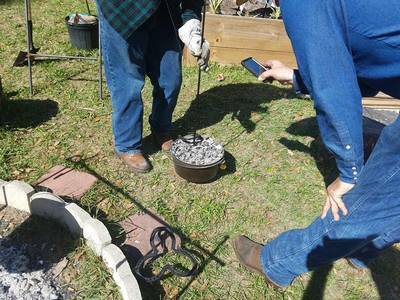 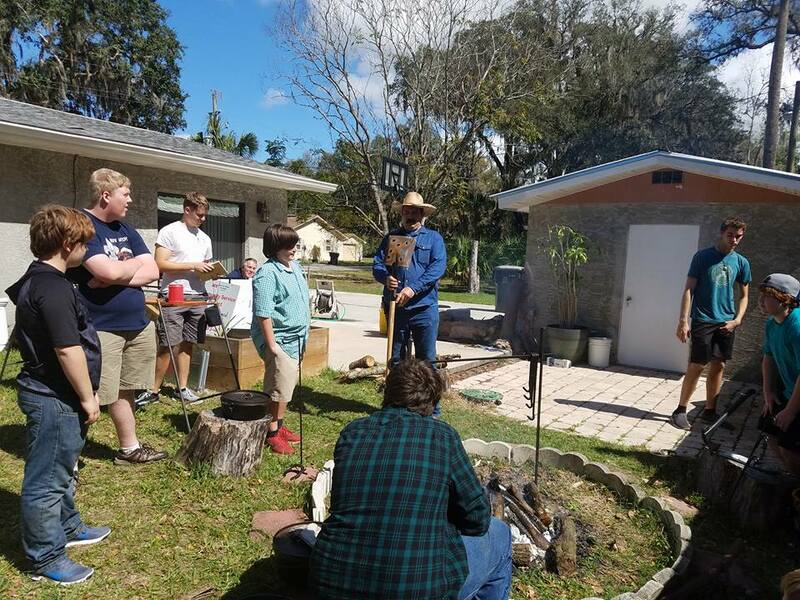 I was fortunate enough to be able to combine these two passions by working with members of Bushnell Boy Scout Troop 439 on their cooking merit badge. 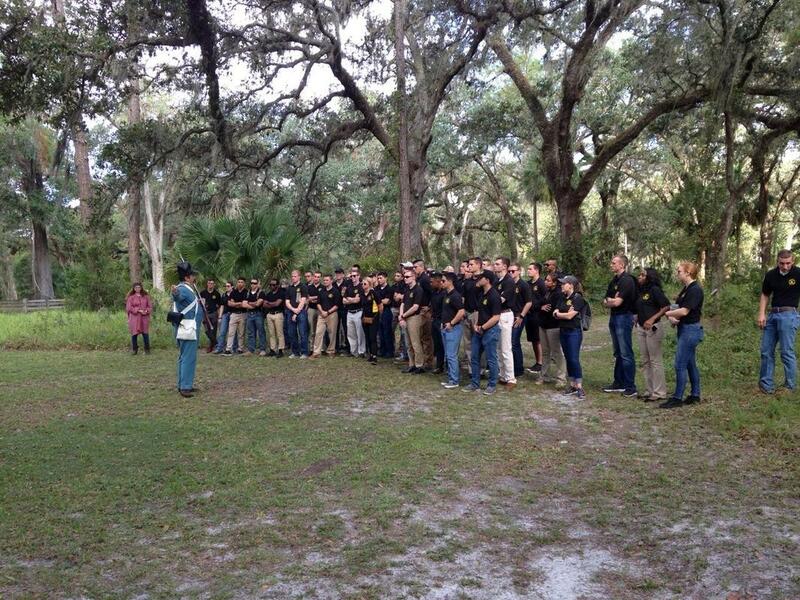 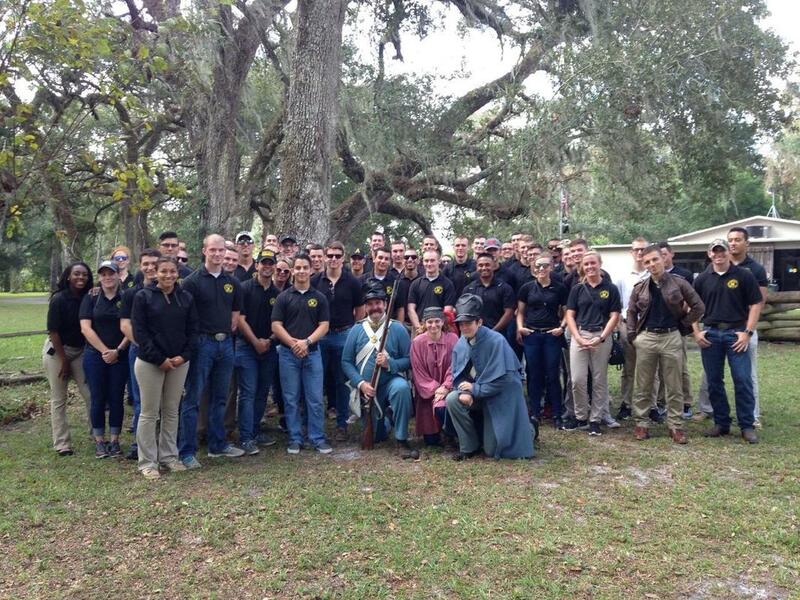 I was proud to be able to take a group of ROTC cadets from Embry Riddle University on a walk through history as we discussed the tragic events of Dec.28,1835 which left over 100 U.S. troops dead in a Seminole ambush. The events of this day would spark the longest Indian war in American history.